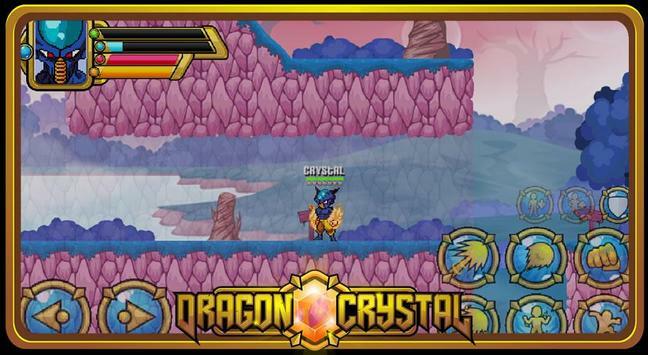 All crystal warriors were called to stop the terrible Dark Ine, join the Crystal troop and show who's boss! Characters and plot totally original! Inspired by successful franchise. 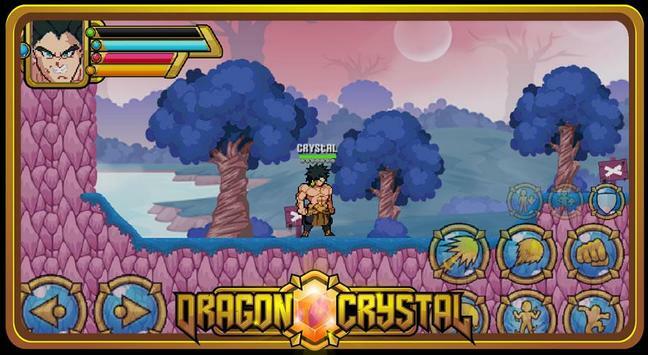 Please review Dragon Crystal Arena Online Game and submit your comments below. 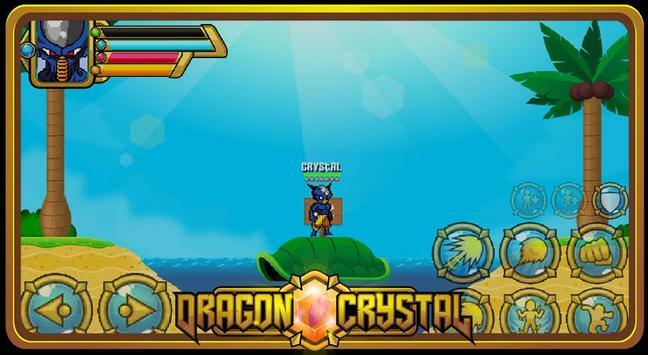 We will collect all comments in an effort to determine whether the Dragon Crystal Arena Online app is reliable, perform as expected and deliver the promised features and functionalities.